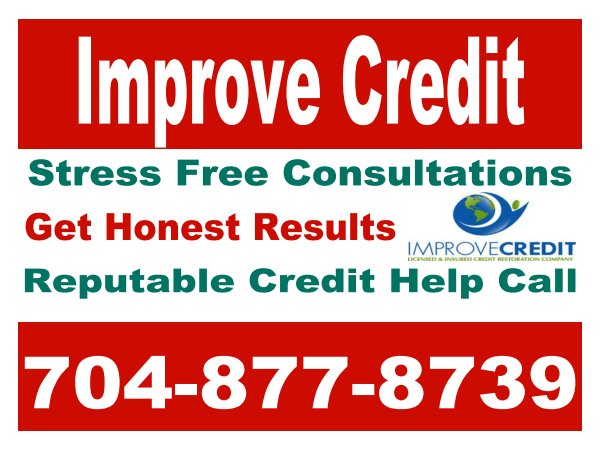 I am writing to thank you for your help, professionalism and fantastic results achieved during your credit restoration project for me To see a combined total increase of over 200 points in just 30 days was fantastic. Well worth the money. Plus, your timeliness, availability and follow through were excellent.